Olamide, Falz, Phyno, and Tiwa Savage lead the way in nominations in the 2016 City People Entertainment Awards. 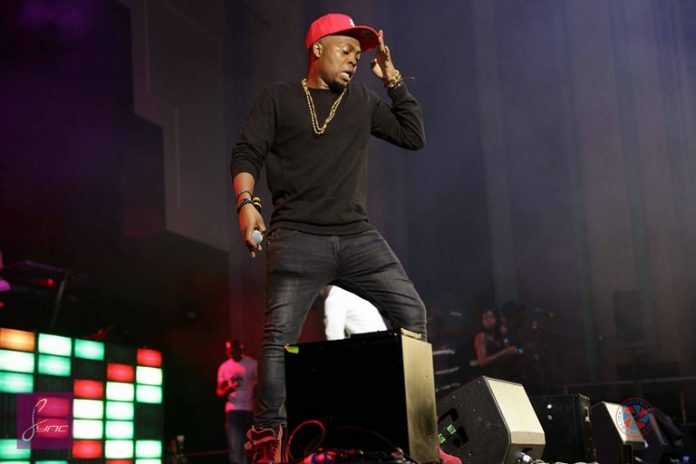 Olamide grabbed a whopping 7 nominations this year including Artist of the Year. Falz and Phyno follow up with 4 nominations a piece, and also nominated in the Artist of the Year (male) category. That category also includes Wizkid, Kiss Daniel and Davido. Tiwa Savage, who’s had a very crazy 2016, grabbed a total of 3 nominations including Artist of the Year (female). She is nominated alongside Yemi Alade, Seyi Shay and Simi.